Lockhart's BBQ | Bringing the Warmth of Southern BBQ to Detroit! Join our Birthday Club and receive a Free Meal during your birthday month! 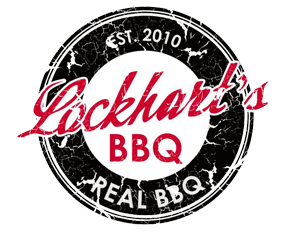 You'll also receive exclusive offers and information on all Lockhart’s BBQ special events. Restrictions may apply. Must be 21 or older. To ensure club email, participants must join our birthday club a minimum of week before their birthday month.